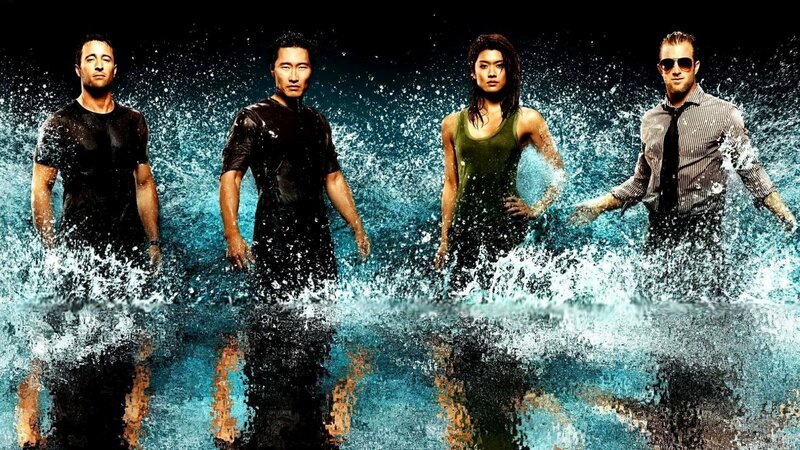 Hawaii Five-0 season 9 continues with episode 5. The episode airs October 26, 2018 at 9:00 PM EST on CBS. New episodes of Hawaii Five-0 season 9 usually air every Friday on CBS. Episode 5 is called “A’ohe mea ‘imi a ka maka” and is scheduled to run its usual time of 45 minutes (plus/minus commercials). Add episode 5 of ‘Hawaii Five-0’ Season 9 to your calendar and subscribe to Hawaii Five-0 related news and updates below. Plot: (Nothing More for the Eyes to Search for) On Halloween, Jerry and his friends search his childhood camp for evidence to a murder he witnessed as a boy, while McGarrett investigates a little girl who drew pictures depicting the scene of a recent murder before it was discovered. Subscribe below to receive fresh Hawaii Five-0 season 9 news and updates. You can rewatch episodes on Amazon and you may also visit Hawaii Five-0’s IMDb page for more info. We also created a guide on how you can watch Hawaii Five-0 5 season 9 episode 5 online, even if you don’t have cable. Furthermore, find out when the new Hawaii Five-0 season is coming out. Subscribe below to receive updates and news about Hawaii Five-0. See previous episodes and other Hawaii Five-0 related items on Amazon.